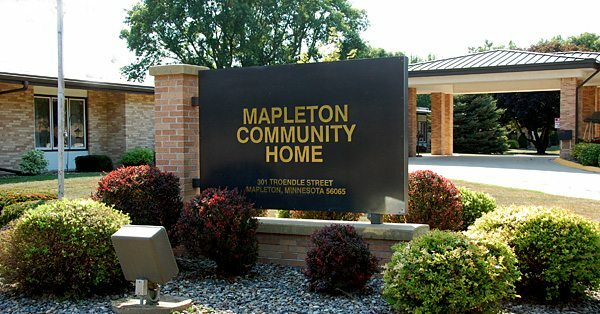 As Southern Minnesota’s hidden gem, the Mapleton Community Home takes pride in providing quality skilled nursing care and rehabilitation services for seniors. We offer occupational, speech, and physical therapy services to our inpatient residents, as well as outpatient rehabilitation services to our surrounding community members. 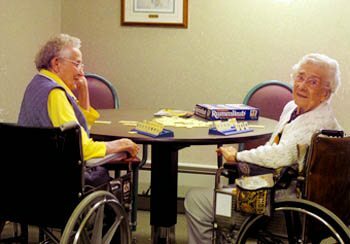 Our nursing home features a variety of wonderful amenities, including private rooms. Be assured that our respectful and dedicated staff will provide you or your loved one with the physical & emotional care that they need. 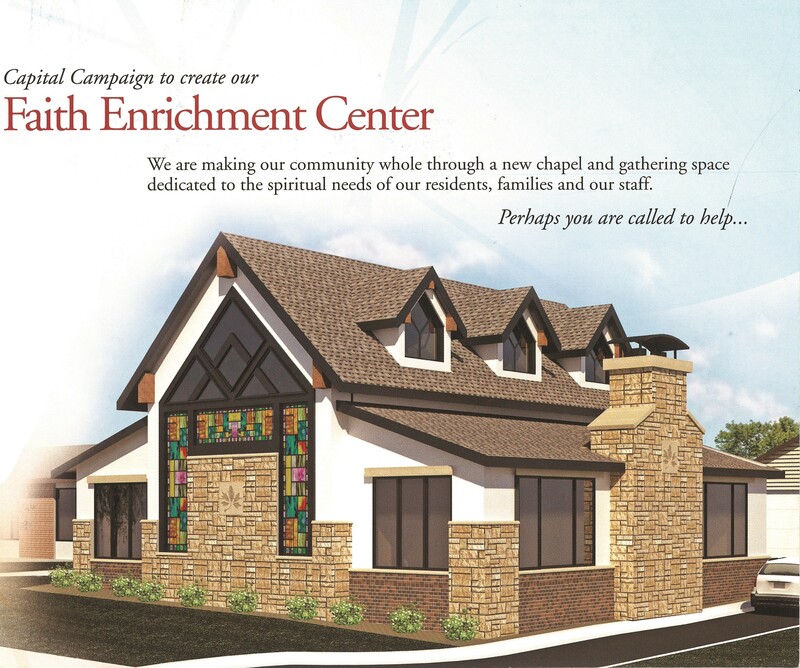 Please contact us at (507) 524-3315 to learn more about our services. 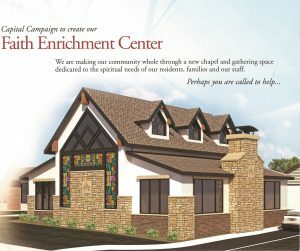 For more information please click on the Charitable Giving link above.